"Charlie was SUPERB! 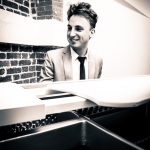 A very gifted pianist"
"Gorgeous music, and very friendly"
"Brilliant work! THE one to book!" "Brilliant - couldn’t be more pleased"
"Perfect! 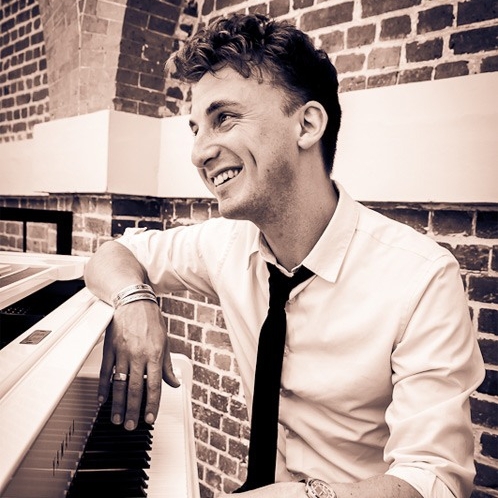 Charlie did everything we asked"
"Just brilliant - A very relaxed talented professional"
"Charlie created a fantastic atmosphere"
Regular bookings at prestigous venues such as The Savoy, The Goring, The Park Lane, The National Theatre & many more. 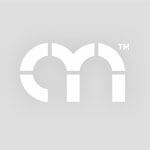 Previous clients include Goldman Sachs, Ferrari, Molten Brown, Soho House, Toyota & Lloyds TSB to name a few. 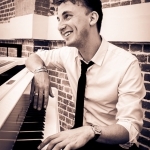 Popular and in demand pianist with Live radio session credits including BBC Radio 2, BBC Radio 4, BBC 6 music & BBC London. 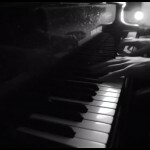 Specialising in jazz standards and modern day chart hits! Receive a 10% discount for all events taking place Monday - Thursday. * Popular and in demand pianist! 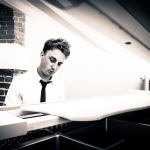 * Specialising in jazz standards and modern day chart hits! 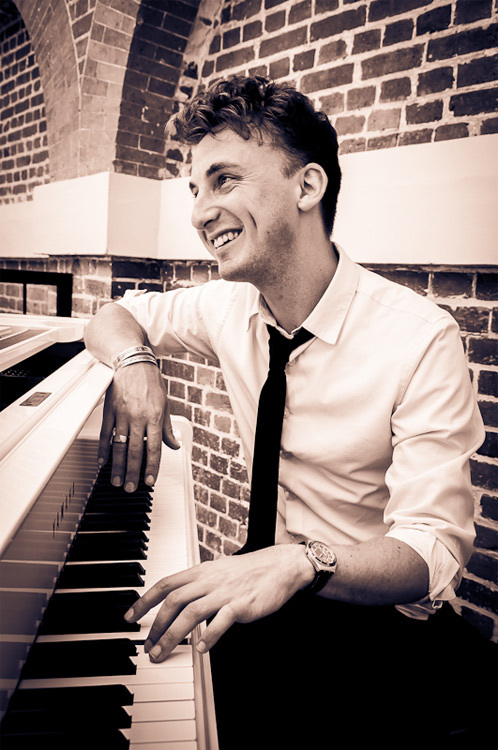 Charlie Mappin is a very popular and in demand pianist. With a vast amount of experience under his belt he knows just how to create the right atmosphere for any event. 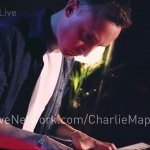 Charlie has extensively toured the UK & Europe as a session piano/keyboard player. Live radio session credits include BBC Radio 2, BBC Radio 4, BBC 6 music & BBC London. As a soloist he regularly gets booked at the top venues, hotels and restaurants in London. These include amongst many others, The Savoy, The Goring, The Park Lane, The Ivy, The Kensington Olympia, The National Theatre, Travellers Club, Home House & The Criterion Piccadilly. Clients have included Goldman Sachs, Ferrari, Molten Brown, Soho House, Toyota & Lloyds TSB to name a few. 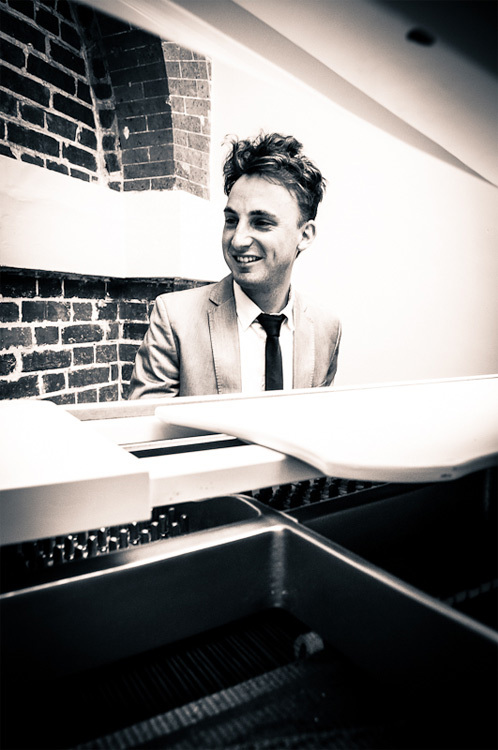 Charlie has a long and varied repertoire ranging from jazz standards to modern day chart hits, all played in a very unique and stylish way.  His innate ability to capture the mood of any occasion whether it be a moment of sensitivity or a full on sing-along might explain why many don't just book Charlie once! When it comes to Christmas Charlie has it covered. Whether it be a traditonal Christmas concert, background festive songs for your party/event, a relaxed carol sing along or a raucous office Christmas party - Charlie has seen and done it all many times over! 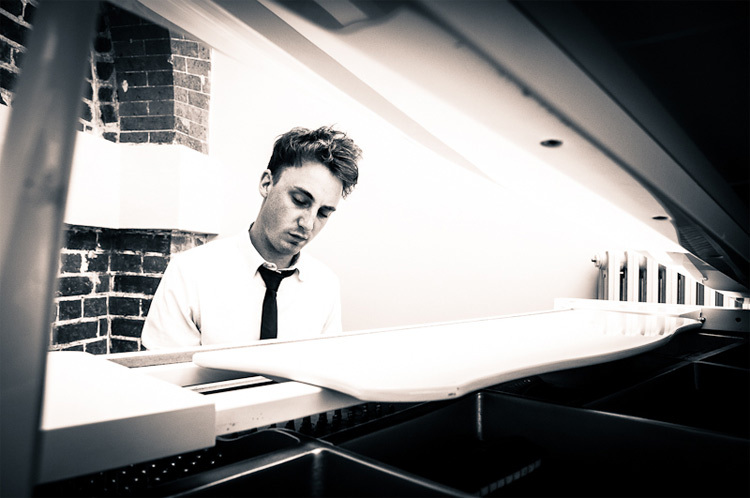 Fully self-contained with a high quality stage piano and 200w PA, Charlie performs beautiful background music for 2 x 60 minutes as standard. 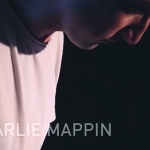 Please note: Charlie Mappin does not take booking more than 12 months in advance.